Home / Property search / BAR for SALE!! 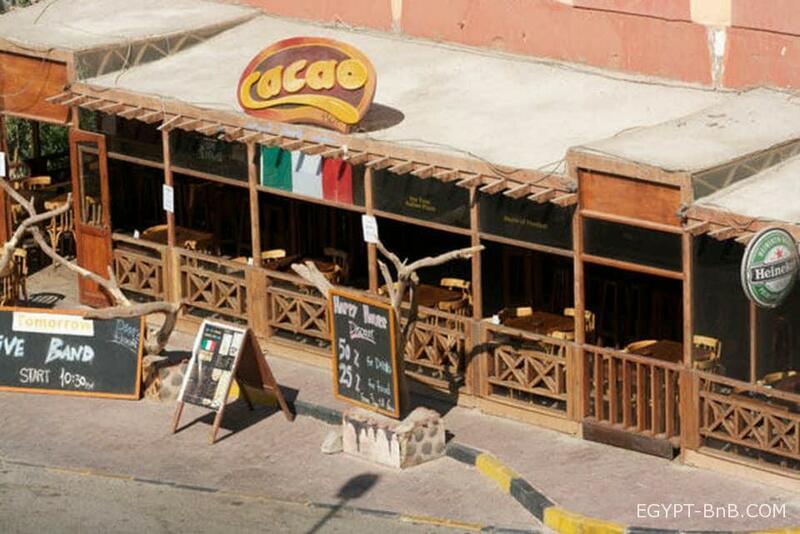 FOR SALE Cacao Bar - BUSINESS WITH PROPERTY!!! 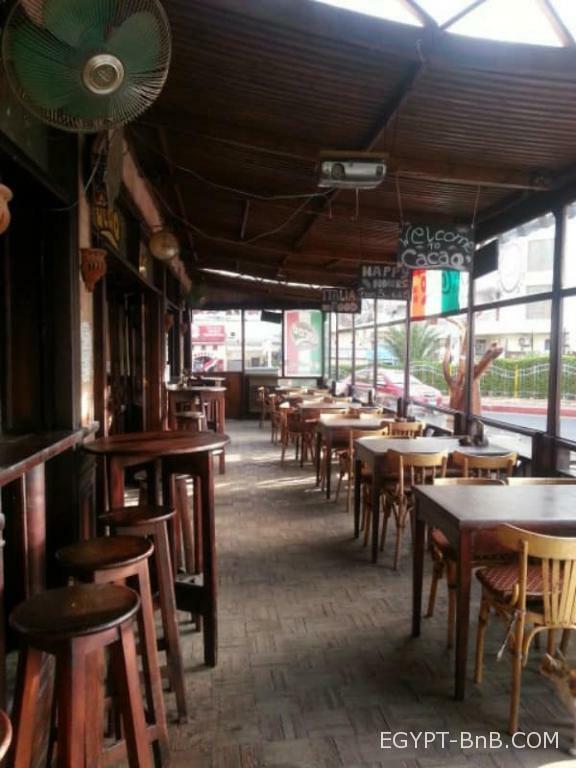 The bar with a favorable location in front of many hotels and is working successfully for 18 years. Total area 90 sq.m. 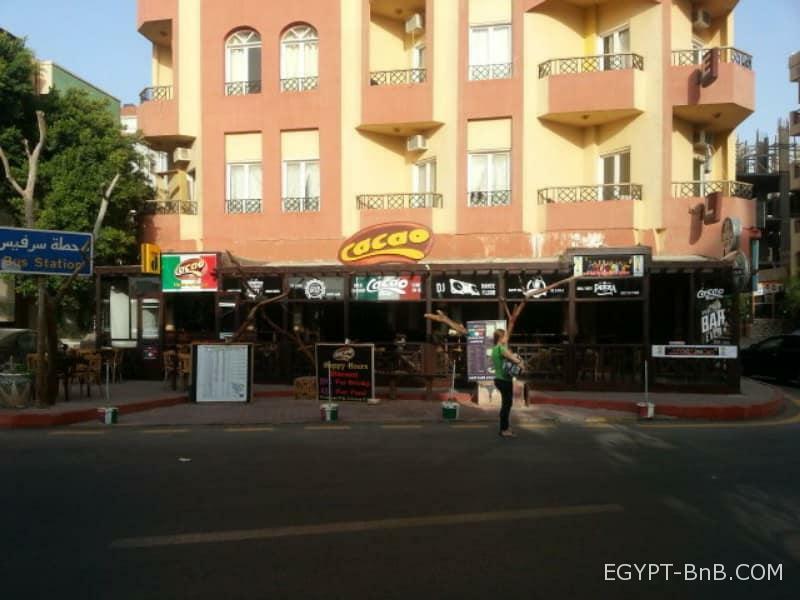 (kitchen, 2 bathrooms, bar, dining area, stage) + terrace 50 sq.m. 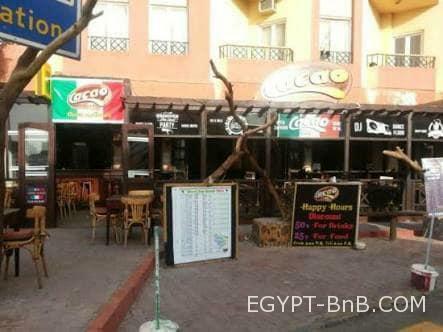 The owner of the bar is ready to provide consulting support to the new owner of the finished business after the transaction.